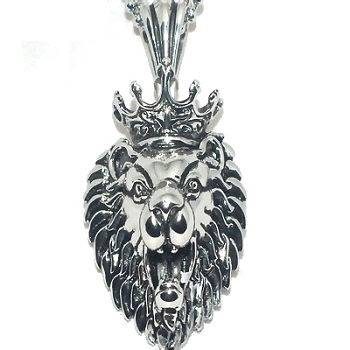 New 316L Stainless Steel Lion King Pendant. The pendant is well detailed. 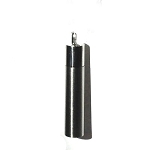 If you want a chain either add it in the option section or select a chain or cord from our online store.